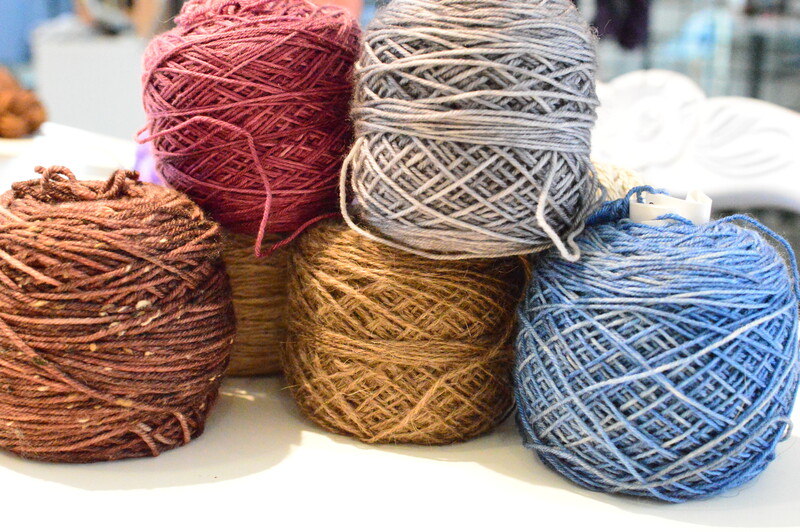 Speckled yarns were big this past winter and knitters love them. 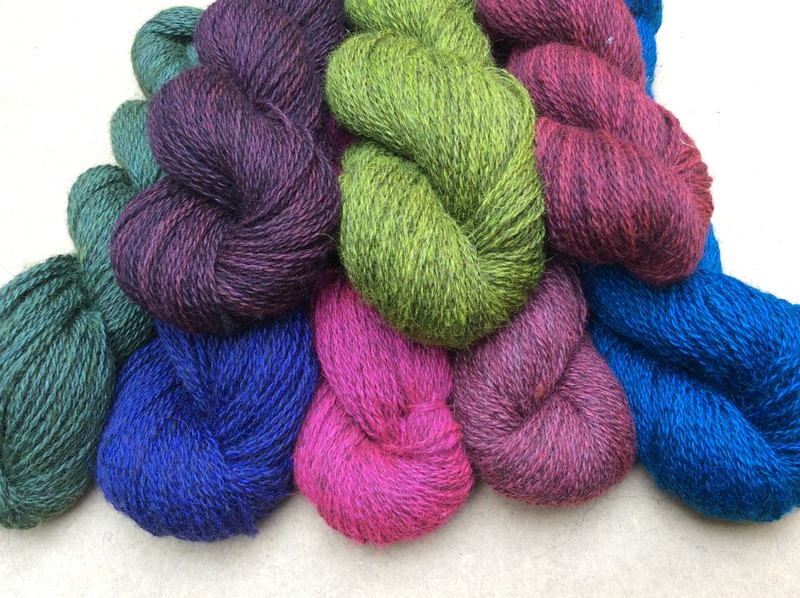 Once you’ve nestled beautiful speckled skeins into your stash, what to do with them? 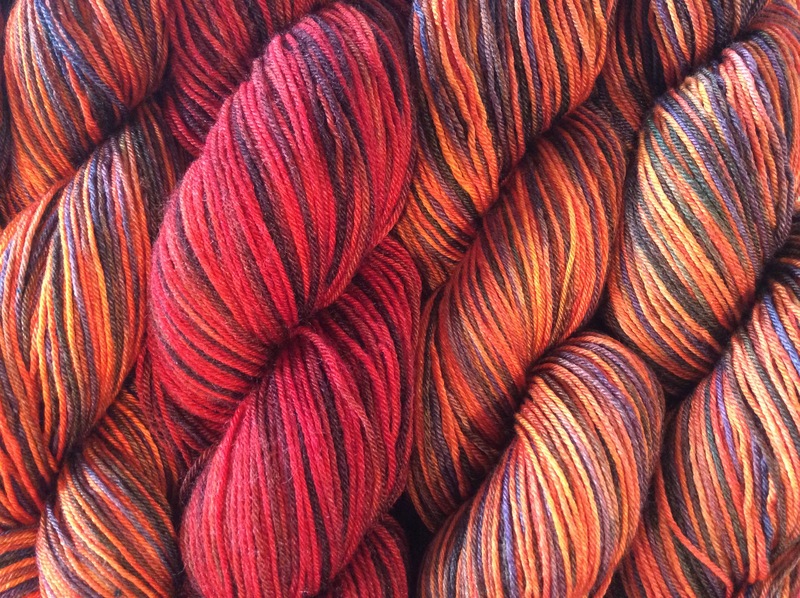 They’re not exactly hand painted variagated, and they are not a gradient yarn by any means. 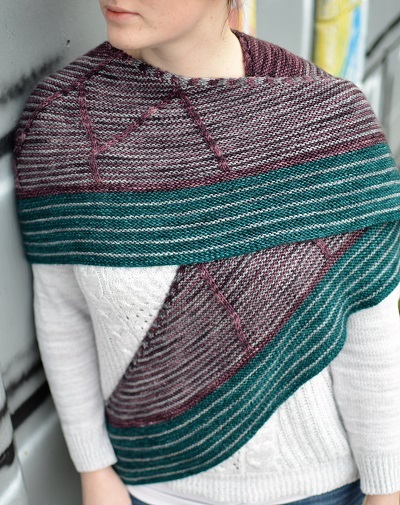 The little pops of color create are stunning in the yarn but how to use them to greatest effect? 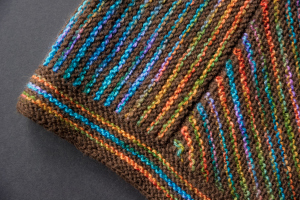 Linda Gordon came up with this amazing pattern she named aptly “Falling Stars.” We created three speckled colorways for this great hat; Hello Cupcake, Embers, and Into the Mystic. 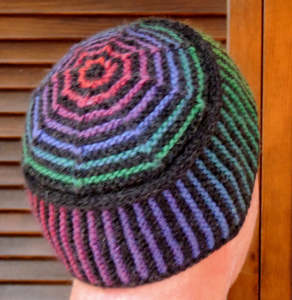 Paired with either a white, black, or violet solid, the speckles pop out as you knit your way up to the crown of the hat. 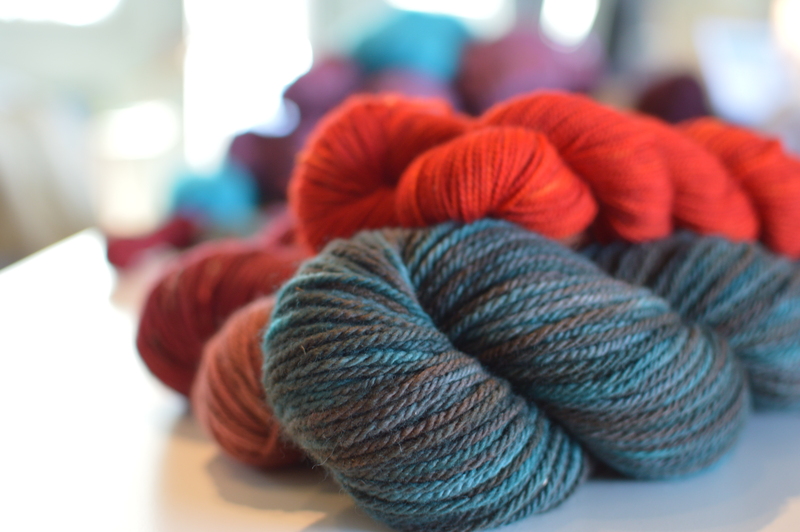 The yarn is Vashon, our super soft worsted weight four-ply in Superwash Merino. We are putting together kits with the three colorways. 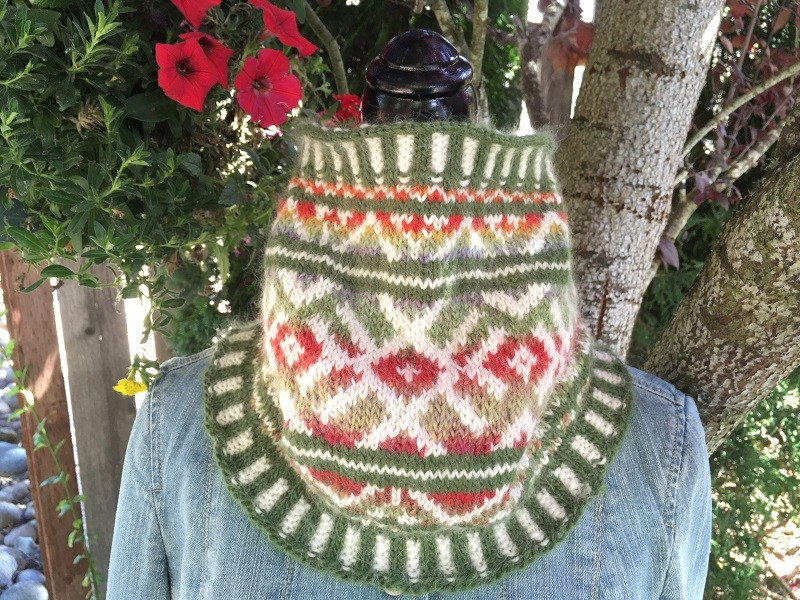 They will be available soon at our new online store on Etsy as Jorstad Creek Yarns. 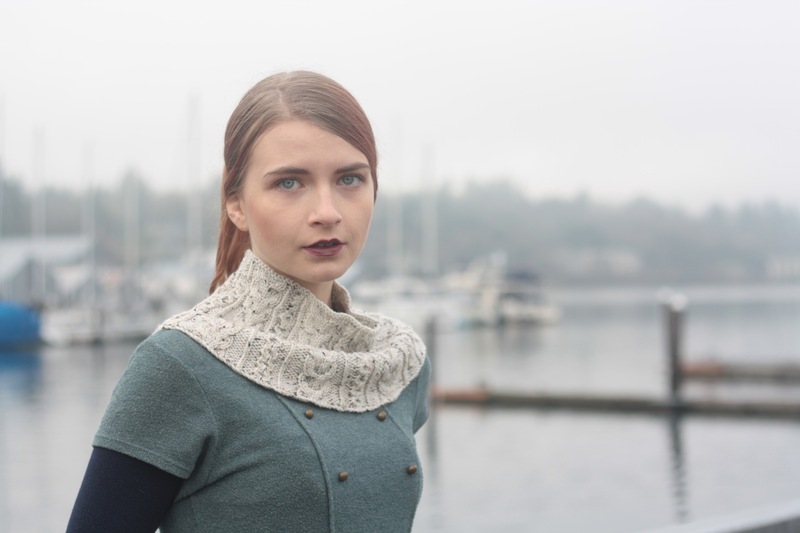 You can shop for Jorstad Creek Yarns and Fiber online! 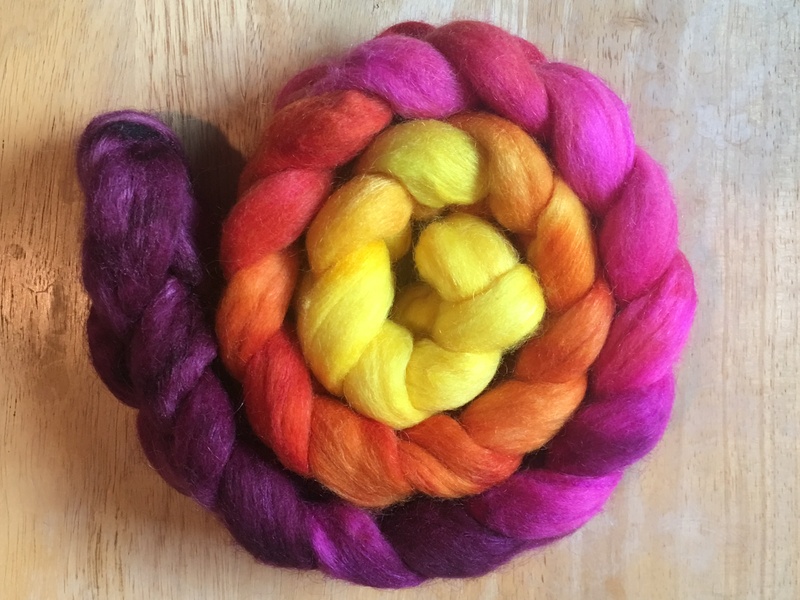 By popular demand we’ve opened an online Etsy store, Jorstad Creek Yarns, to post our beautiful hand dyed fiber for spinners and select kits for knitters. Keep checking our offerings, we will add more each month. 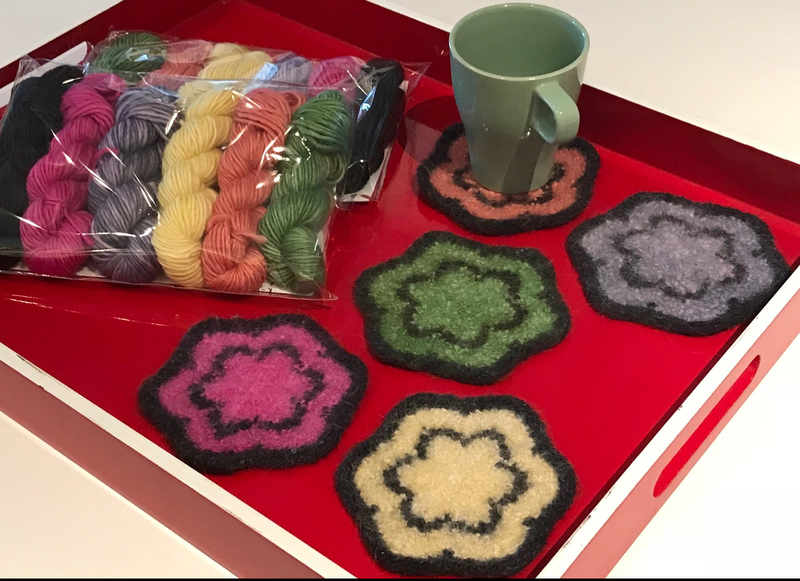 We are putting together yarns and patterns from the BK Collective, Linda Gordon, and other designers to feature our hand dyed beauties and to help customers outside of our local area access our yarns on line. 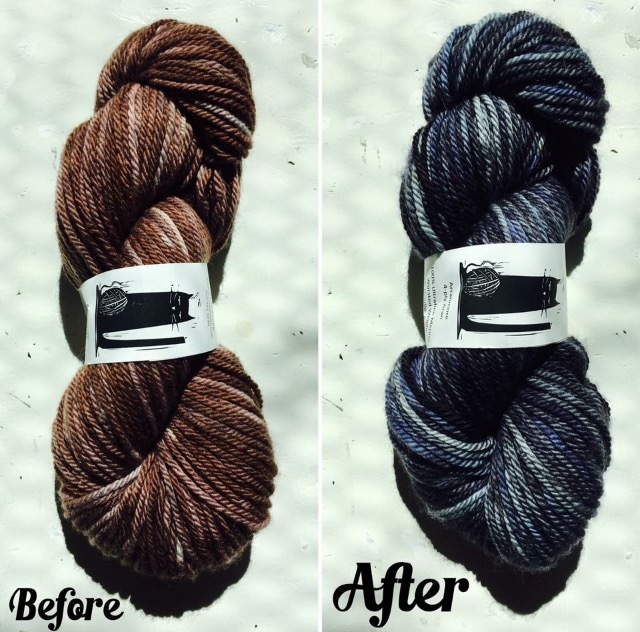 We also continue to work with our good friends at Row House Yarns, an on line yarn, pattern, and help portal, to create yarns and colorways for the beginning and intermediate knitter. Look for BK Collective/Row House designs to be rolled out paired with yarns and colors we created in partnership with their design team! We’re going on the road, too! 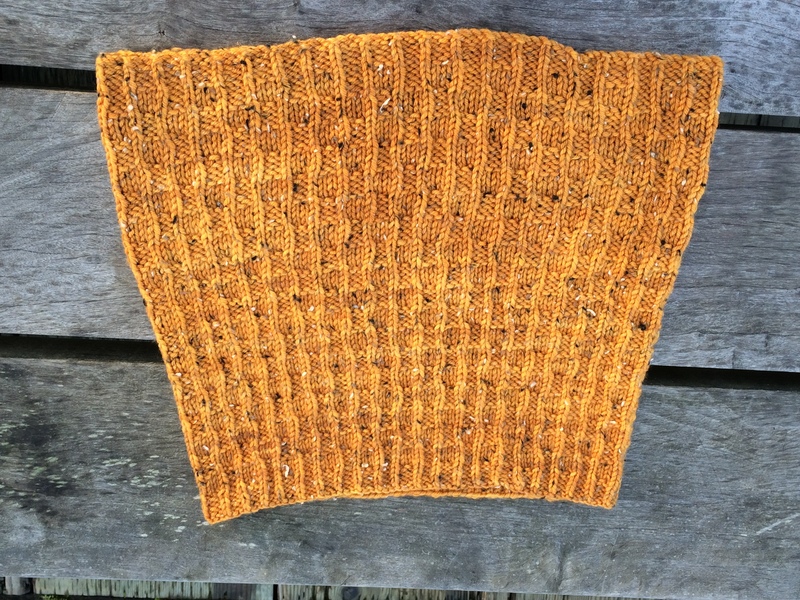 First up, we are invited to attend the Seattle Knitter’s Guild onWednesday, June 7 to display a table and talk about Jorstad Creek. 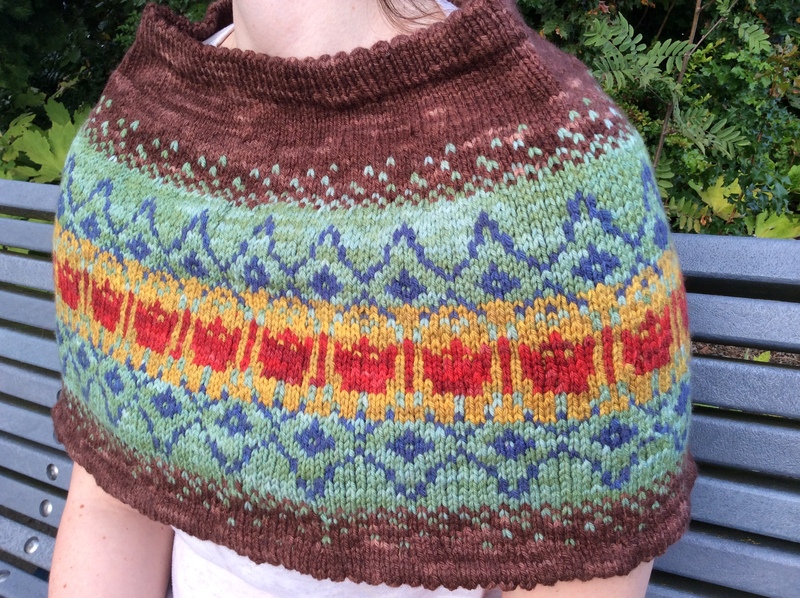 Next is a trunk show on Saturday June 10 at Northwest Handspun in Bellingham, Washington! We will be in the store with a pop-up shop for the day. Later in the month we’re driving down to Eugene Oregon for the Black Sheep Gathering on June 23 through the 25th. Classes at the studio were rolled out this spring. 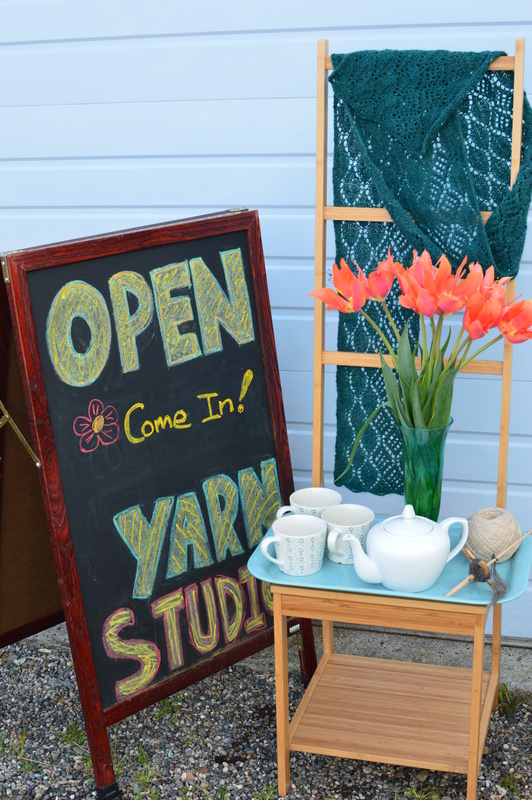 We offer both knitting, spinning, dyeing and crafting classes at our spacious and friendly studio in downtown Olympia, Washington. We are almost through our May/June schedule – check on our class page on this blog for upcoming dates and class descriptions. 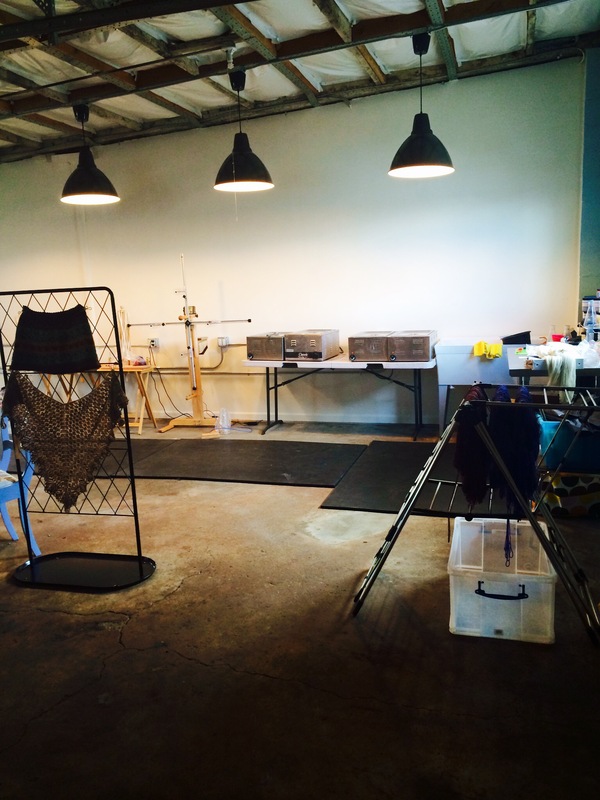 We had our first dye class! We hand painted silk scarves with dye inks, exploring several techniques with Kathie Adams, local fiber and surface design artist. 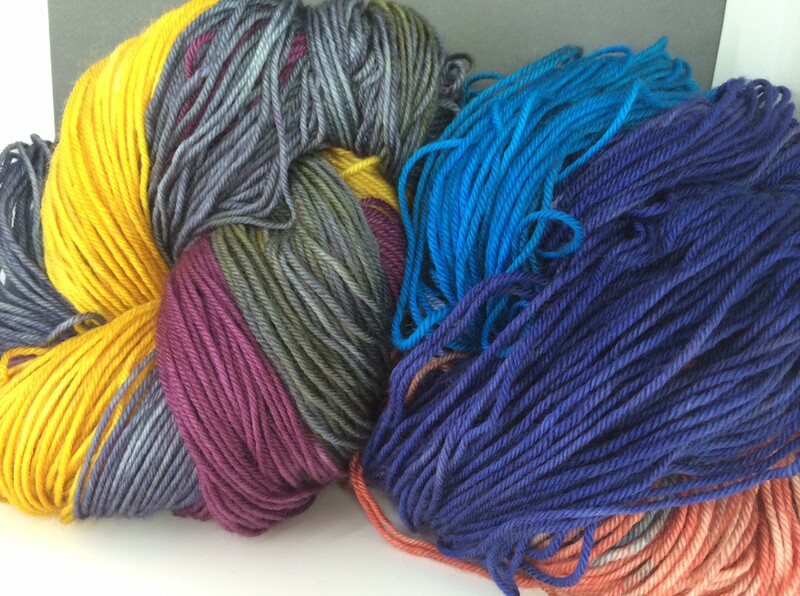 This Saturday, along with our once-per-month Overdye Day we have a hand-painted skein class. We’re full this time, but we will be offering it again later in the summer so check back. Email me at jorstadcreek@comcast.net to reserve your space! We’ve also extended our studio hours to Tuesday Nights. We’re open from 6 p.m. to 8:30 on Tuesday’s for drop in knitting, spinning, and crafting. There is always a skilled knitter “in residence” to help with knitting challenges. 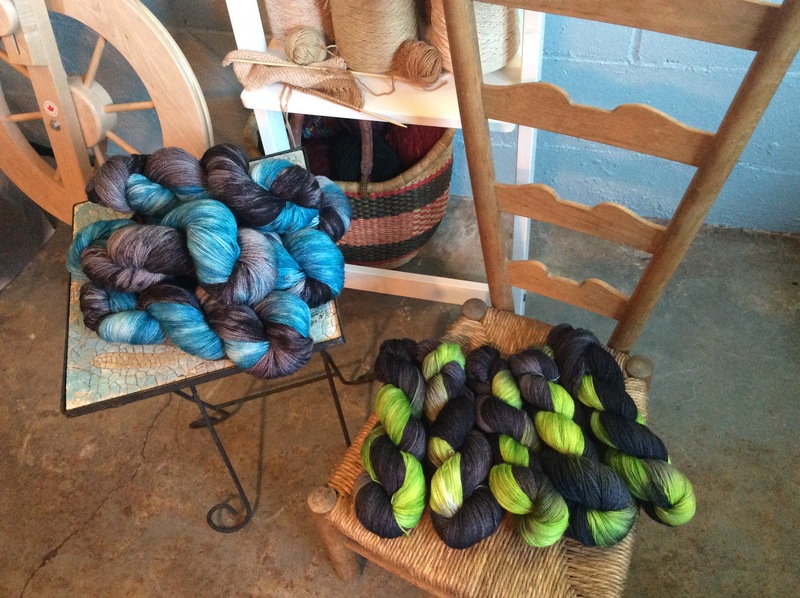 And if you need a skein of something, we’re open for sales, too! 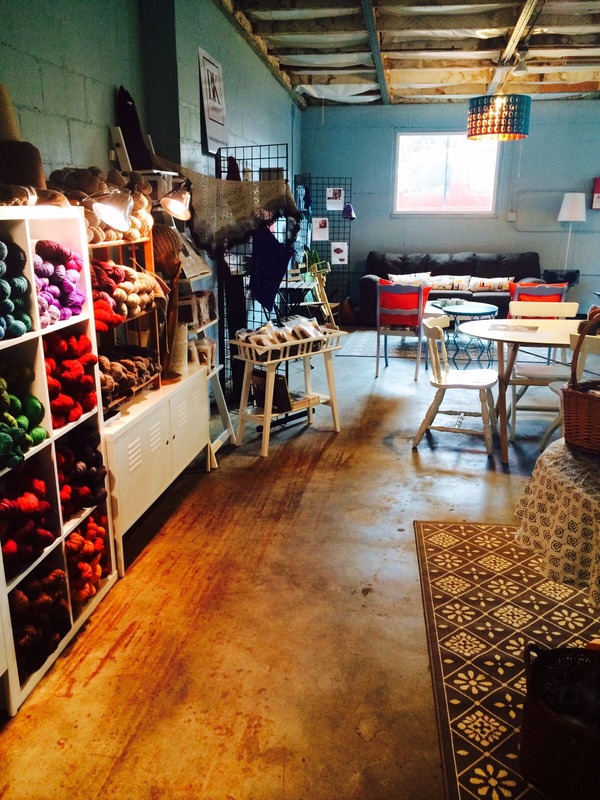 Knitter’s who come to the studio seem to like the atmosphere and feel the creative energy flow as we work on our dye projects, wool, and talk about everything under the sun in a safe accepting place. Sometimes our little warehouse doesn’t love us back. We’ve had floods from the many rain storms this spring, and now a burst pipe as we plumbed a new hot water heater so we can scour fleece. Not to worry, there was minimal damage from this latest accident, and things are almost back to normal! Having a storefront has been a challenge, one we’ve been able to rise to with the help of many friends, family, volunteers, and just innocent bystanders! We are so grateful for the helping hand, the understanding sympathy, and the continued visitors and shoppers who are helping us keep “afloat” physcially and financially. You are so appreciated! As you go about your busy summer we hope you will think of us and stop in to say hello, start a project, or see what’s new. 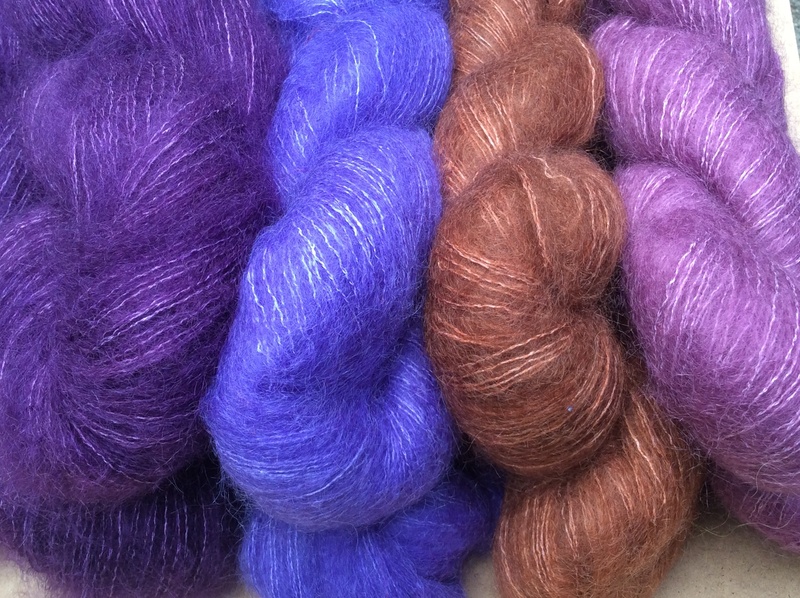 Some of you know we’ve been stocking cashmere yarns and fiber directly from Mongolia for awhile. We are working on sending one of our own, Madison Wallace, to Ulaanbaatar, Mongolia, in July to help Zola teach friends and family about drop spindling! We are fund raising to help with travel costs and to purchase equipment for this trip. If all goes well Madison will come back to us with amazing samples of intricate felting by Mongolian felt artists, as well as stories of adventures and new friends. This trip is to scope out further opportunities to partner on what we hope will be a new enterprise. We will be sure to share updates here on this blog, including a soon to be established “GoFundMe” campaign. Until then hope to see you at the studio! I am trying to get your pattern for the fingerless mitts that you have displayed in the shop. 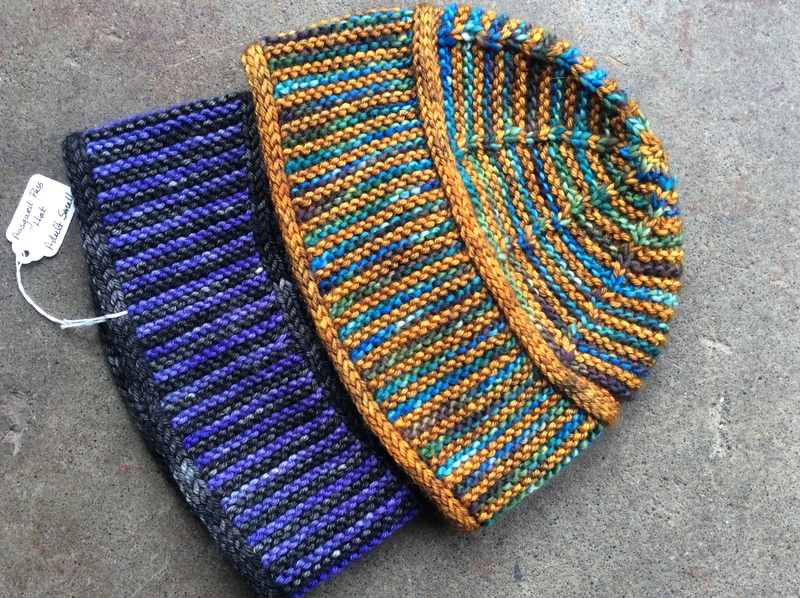 They are knit with a gradient yarn. 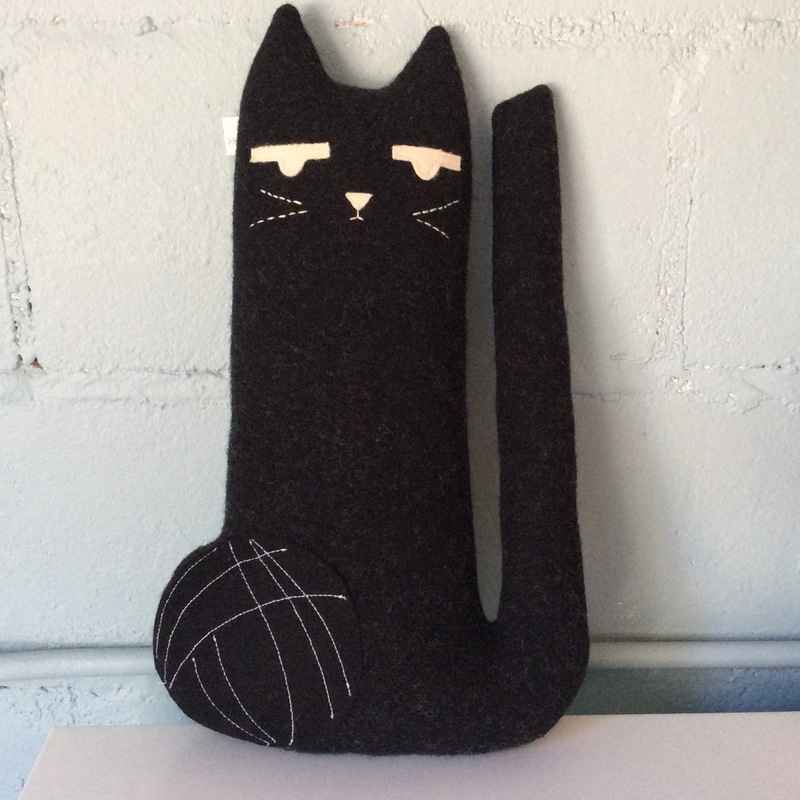 I stopped in the shop and was told the pattern was on Etsy. I have looked multiple times at all 21 pages of fingerless mitts on Etsy, and they are not there. Please tell me how I may acquire that pattern. I think Kathy wrote the pattern.